This pre-built module will drive a single 1-watt high power LED at 350mA from a battery or power supply of up to 6 volts. 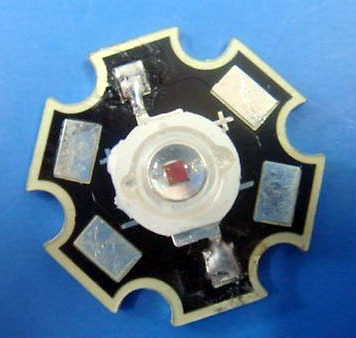 The unit consists of a tiny circular PCB around 17mm in diameter and 3mm high. It has a single AMC7135 driver IC on board, plus a reverse protection diode so you can't hurt the board if you connect it up backwards. 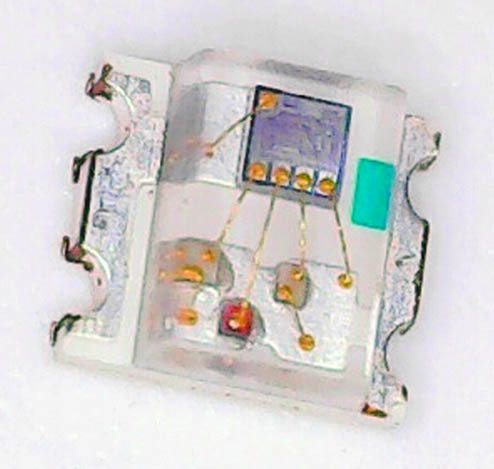 The IC features output open and short circuit protection and a dropout voltage of just 120mV.